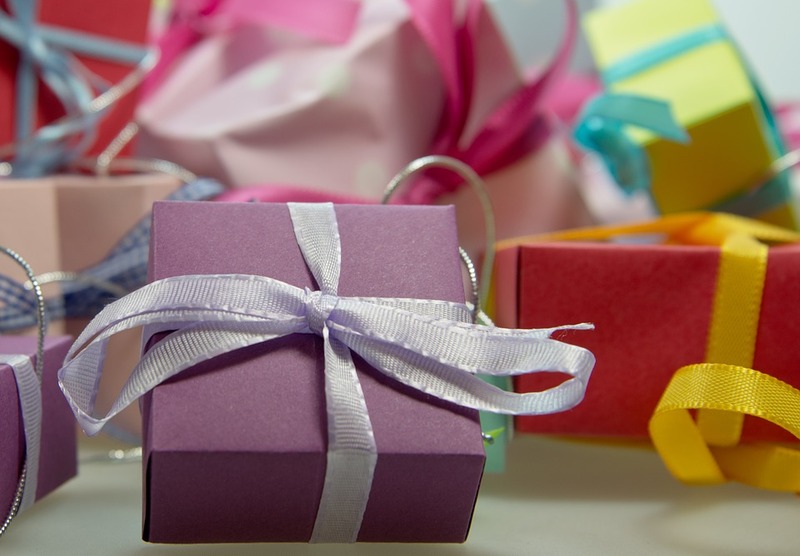 A house-warming gift is a nice way to help invite someone into their new home. However, it can also be a burden if you give the owner something they won't use, don't want or feel pressured to put up somewhere in their home. If you know someone that has moved into a new home, this list is for you. Maybe you're that someone. If so, feel free to forward this list to your friends and family, along with a few things you might actually appreciate. Always a very appreciated house-warming gift; if you give a gift card to a local restaurants or store, it will allow the new owners to check something out locally. This is a great way to help them celebrate this momentous occasion in their life. Flowers don't last long, other plants could be a burden, but succulents are very easy to take care of and can be great for the interior of any home. Jade, cacti, aloe vera and other plants requiring very little care might be the perfect choice for a house-warming fit. 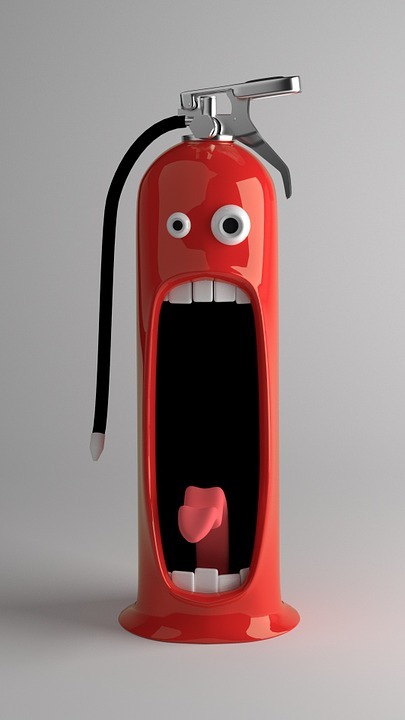 Practical, yet often forgotten, the fire extinguisher is a great gift for a new homeowner. Even if they already have one, they can always use another for the second floor or garage. This is a great gift if you're looking for something more practical. 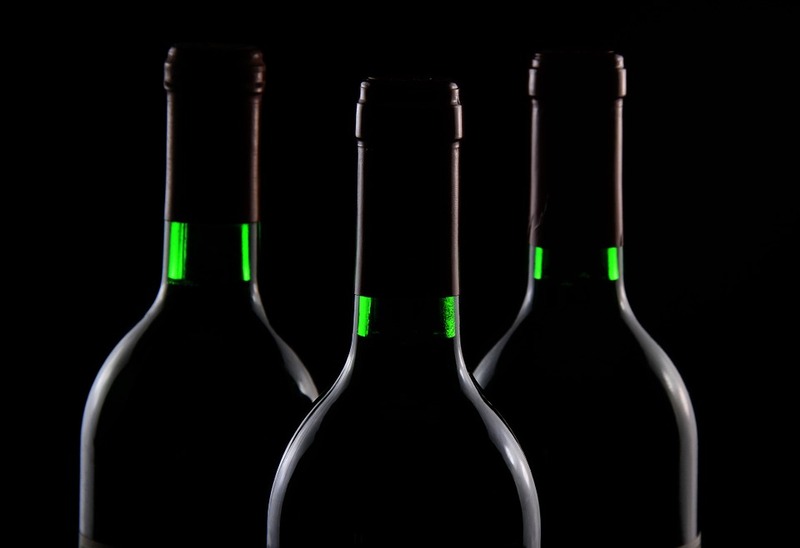 If the homeowner enjoys wine, beer or liquor, you've got the perfect gift idea. There's nothing better than receiving something you enjoy and something you know won't be sticking around for very long. In addition, wine, beer and liquor provide something to toast the new home with. As long as you know the type of things the homeowner enjoys eating, a basket of edible items is a great choice. This is another item they don't have to worry about keeping around forever and the basket could be something they can use in their decor or for fruit or something else. There are many great house-warming gifts to consider and anything consumable is usually appreciated. Just be sure you're not giving something that makes the homeowner feel obligated to use it in the decor of the home or in some other way, as they may have other plans.